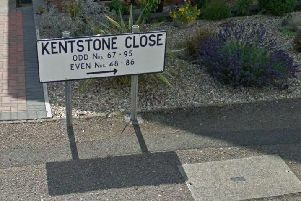 Bangs and loud voices have been reported by residents who were startled during the early hours in Kingsthorpe over the past few days. 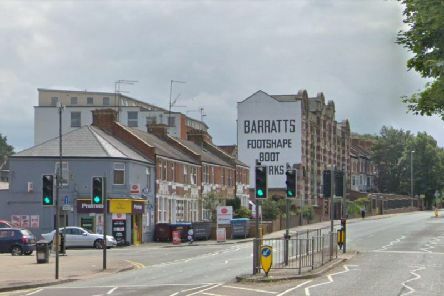 A 34-year-old man was stabbed in Northampton last night (Thursday). 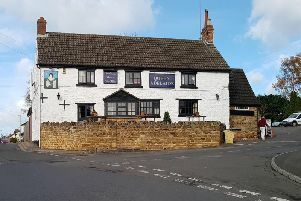 A pub company has refused to rule out if they will be shutting down their fourth Kingsthorpe pub next year. 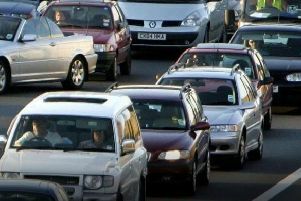 Northampton Borough Council has passed a motion in support for new relief roads to the north of the town in a bid to relieve congestion along the Kingsthorpe corridor. At 10pm on Thursday evening, I was as shocked as everyone else. 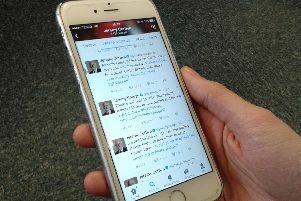 Watching the TV coverage of the General Election, I, like many, could barely believe what I was hearing. 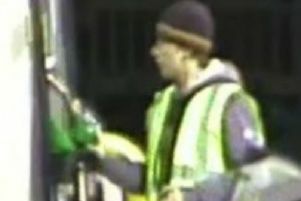 Images have been released by police investigating a fuel theft from a Northampton filling station. 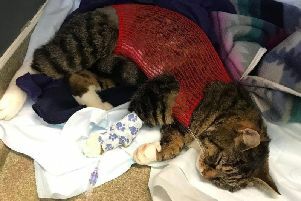 Cat owners have spoken of their upset after their beloved pet was left fighting for it's life following a shooting involving an air rifle on two separate occasions in Northampton. 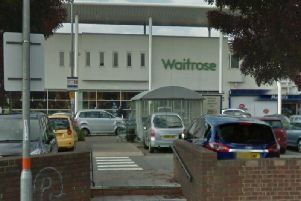 A woman in her sixties assaulted a two-year-old child in a supermarket car park after she told her mother that she should be in a pushchair, Northamptonshire Police today revealed. 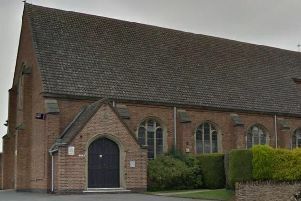 A priest who has been serving at a Northampton church has been suspended after police launched a probe into alleged "financial irregularities" in a diocese where he used to work. 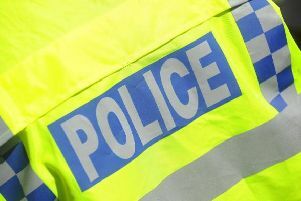 An investigation into a burglary is now underway following the theft of electrical items after offenders gained access to a Northampton property. 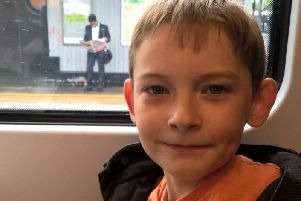 A nine-year-old Northampton pupil has walked the equivalent height of Mount Everest to raise over one thousand pounds for a defibrillator. 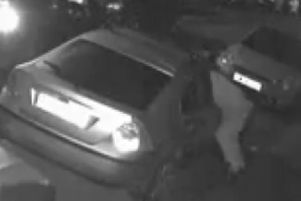 The number of car break-ins continue to soar in a Northampton district following the theft of cash and computer equipment. 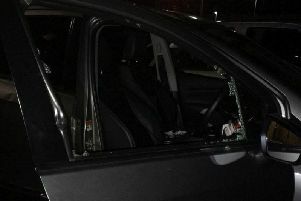 A thief from Northampton made a getaway after breaking a car window and snatching money in an early morning burglary. 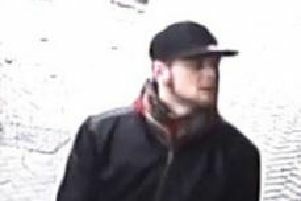 A thief reached over the counter of a Northampton shop to steal a mobile phone. 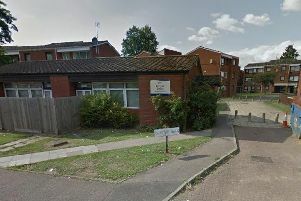 Families whose elderly relatives' day care centre funding was cut are set to stage a protest in Northampton next week. 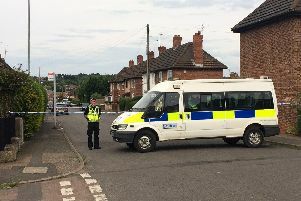 A 43-year-old who originally faced a manslaughter charge when a Northampton man he punched in a fight died - has been sentenced to eight months for assault. 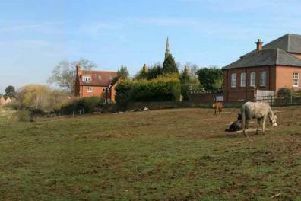 A "back land" planning application to build a private cul-de-sac off a busy Northampton road is set to be approved, despite neighbours appointing legal advice to fight the move. 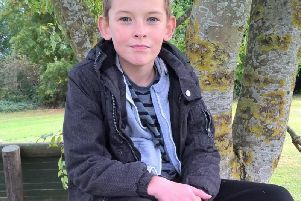 A nine-year-old Northampton boy is set to walk the equivalent height of Mount Everest to raise hundreds of pounds for a defibrillator. 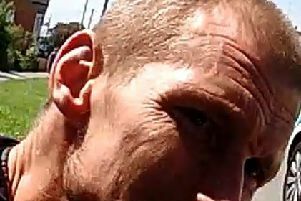 A burglar stole a car from a Northampton driveway and made a getaway away with a child’s wheelchair inside.